My son and his wife told me they would be moving across the country to start new jobs. They would be leaving in 2 weeks. Can you help pack Mom? 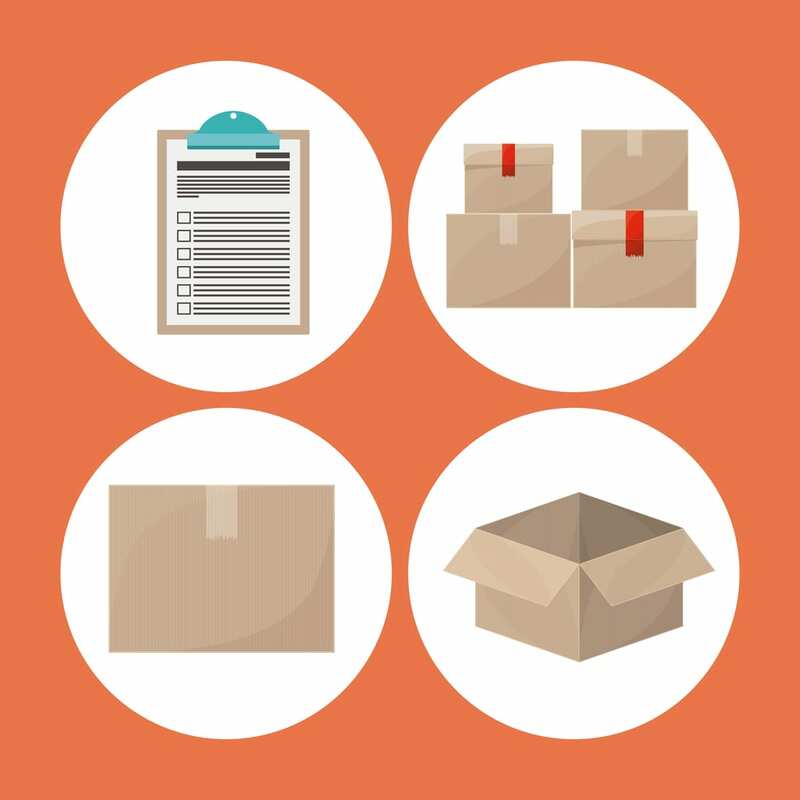 Long distant moves on a budget require a lot of planning before the packing begins. Some of you maybe moving for a job or for schooling. Take a deep breath and relax. This move involved selling anything and everything people were interested in buying. Put your ads for the things you are selling on Kijiji or Craigslist. Don’t forget about neighbourhood swap and sell sites on Facebook. You may have multiple sites in your area and it makes scheduling pickups so much easier when you know that they are in your neighbourhood. But don’t forget the most important source for your sales. Tell your friends and family and ask them to tell their friends, family and co-workers. One of my readers shared “do an “Internet Garage Sale” where you made a list of items with prices, emailed it to everyone you know, and asked them to share it with others. We were able to sell quite a few of our larger and more valuable items that way.” Don’t be shy. You may need to sell clothing, jewelry or home decor items. Take them to consignment stores. Determine what you will take, store and ship. As boxes and bins were packed someone was in charge of keeping an inventory of what went in each box and bin and labelling the container with a corresponding number to the list. We used google docs so later in the week when more things were packed or removed from boxes the list could be changed and a new list doesn’t have to be emailed to anyone. You don’t have to worry if you are using the most up to date list. The reason to do an inventory is so you can find items they might want shipped. The hope is that the whole box will shipped but more likely they will decide on certain items and they might be packed in a number of different boxes. We started by going through the cupboards and anything that was unopened and not expired was donated to the food bank. This can be done early in the packing session and it is an easy way to start. No difficult decisions need to be made. Some food can be used during the 2 weeks, some disposed of and then find a friend who will be happy to take your food. As time moved on they found things they didn’t want or need, couldn’t sell or give a way or give back to people. 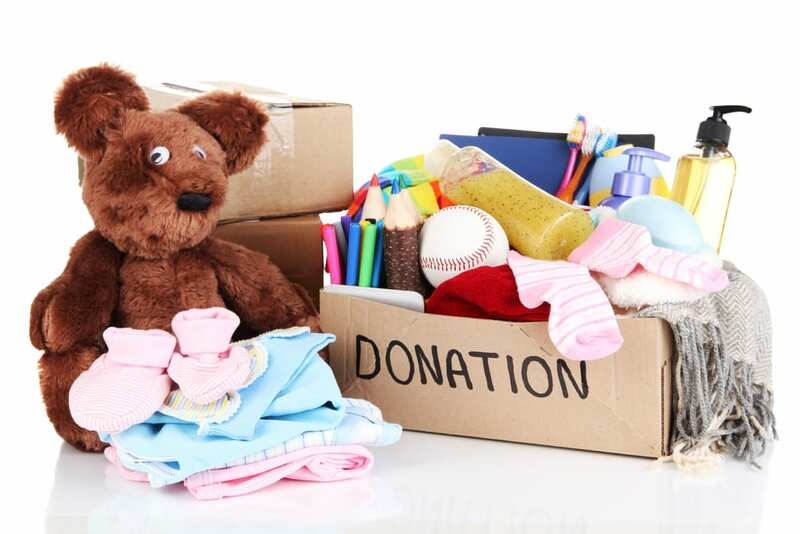 Donate these items to charity. It is easy to think no one wants them and start putting them in the garbage but most things can be donated. It takes just as much time to put them in a garbage bag as in a box or bag to go to a charity. You will probably be eating out so you can take them to the charity on the way to dinner. You are probably tired and overwhelmed and over stressed. Just take a big breath. You did a great job, you are about to start a new adventure . Focus on that. Don’t focus on the stuff. Enjoy the trip and the time off before the new jobs begin. What is your advise for moving across the country in a car, on a plane or in a train? I love your idea of going through the cupboards and donating food to a local food pantry. Most people think about packing clothes, photos, and furniture and forget about the food still in their kitchen! My tip: If you’re traveling by car to move–use your car’s cup holders to transport small breakables! That’s a great idea to use the cup holders for small items. There is also a small amount of space under the drivers seat and passengers seat for item. Towels, sheets, perhaps even specialized papers can be packed their during the drive. I’ve never been involved in a cross-country move, but we had to pare down our belongings significantly to move from a house to an apartment. Back then we didn’t know about Kijiji and Craig’s List (not even sure if they were around) but we had an “Internet Garage Sale” where we made a list of items with prices, emailed it to everyone we knew, and asked them to share it with others. We were able to sell quite a few of our larger and more valuable items that way. I love the idea of an Internet Garage Sale. Can I use it to write a blog post? Sure! Feel free to reach out if you have any questions. 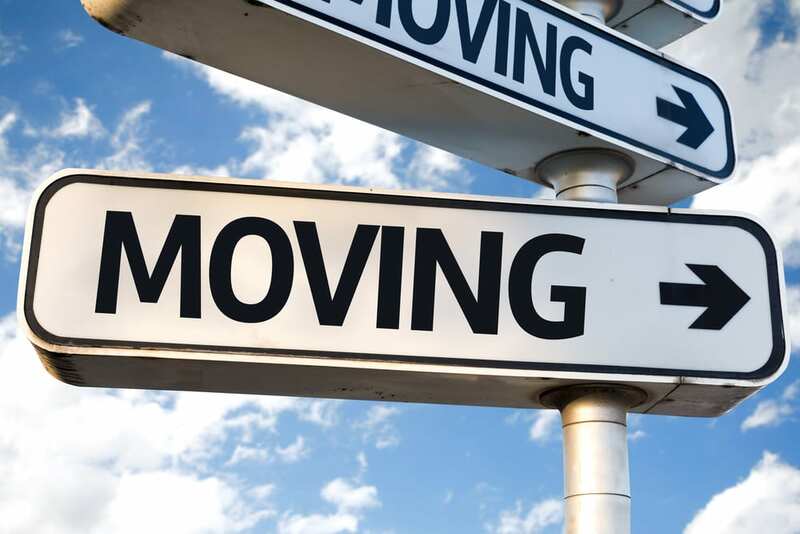 Great tips on moving. When posting items for sale don’t forget about neighborhood swap and sell sites on Facebook. We have multiple sites in my area and it makes scheduling pickups so much easier when you know that they are in your neighborhood. Thank you for sharing those additional ways to sell items. It is very helpful.